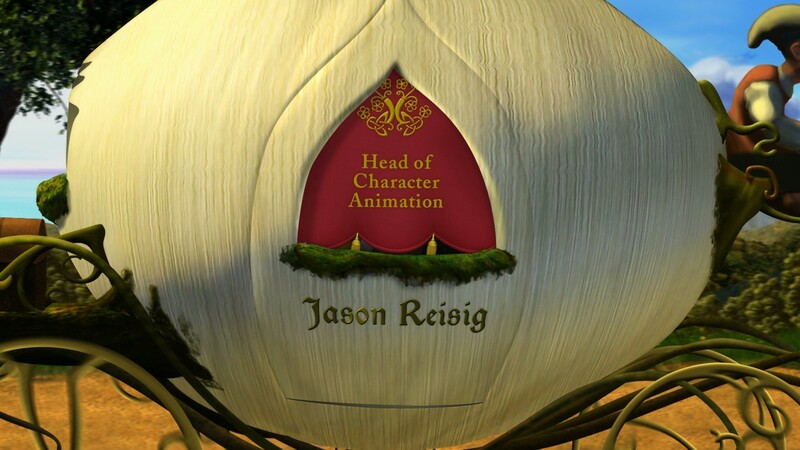 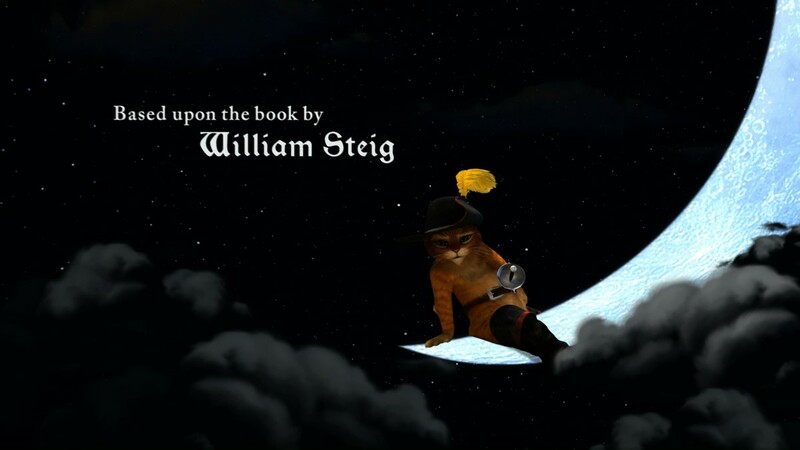 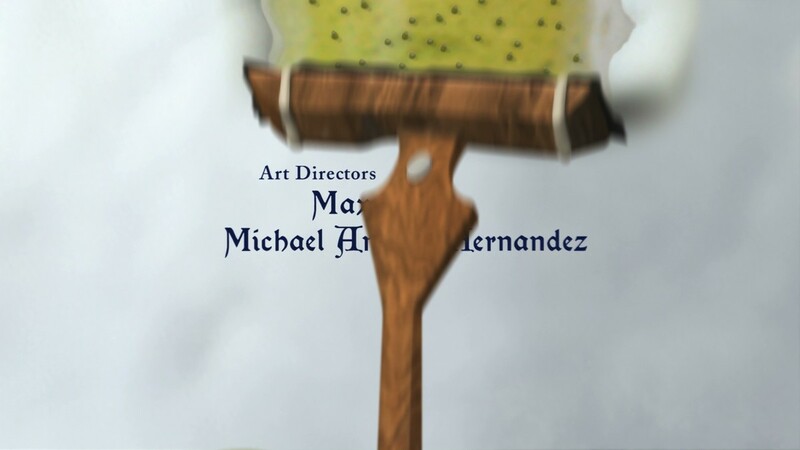 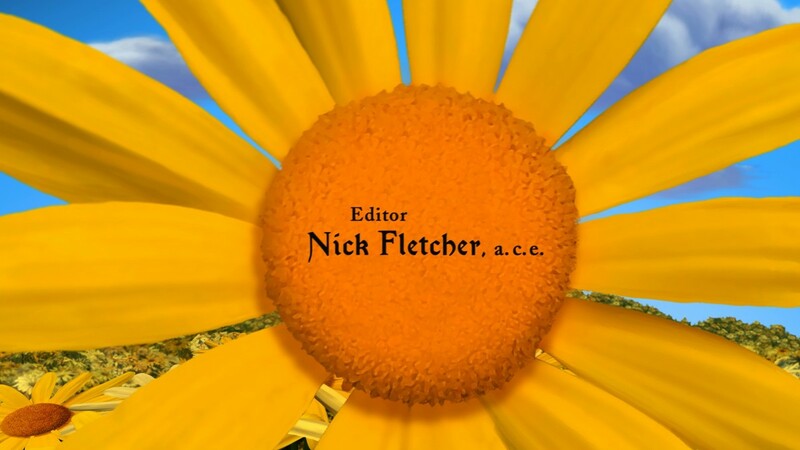 This main-on-end title sequence for the fourth and final film in the DreamWorks Shrek franchise revisits iconic moments from the first three movies. 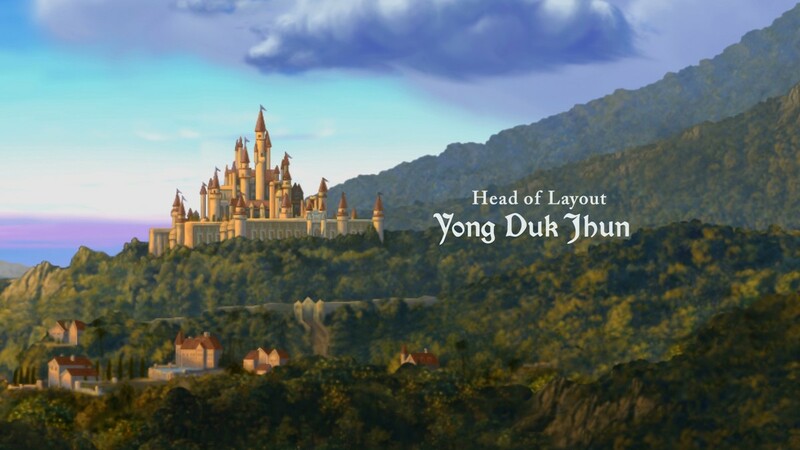 The movement of characters and environments is inspired by theatrical stage sets, creating seamless transitions between Shrek’s classic scenes. 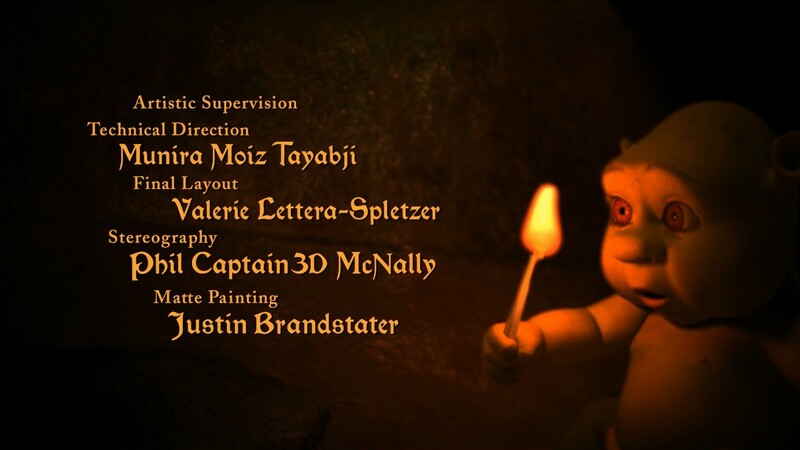 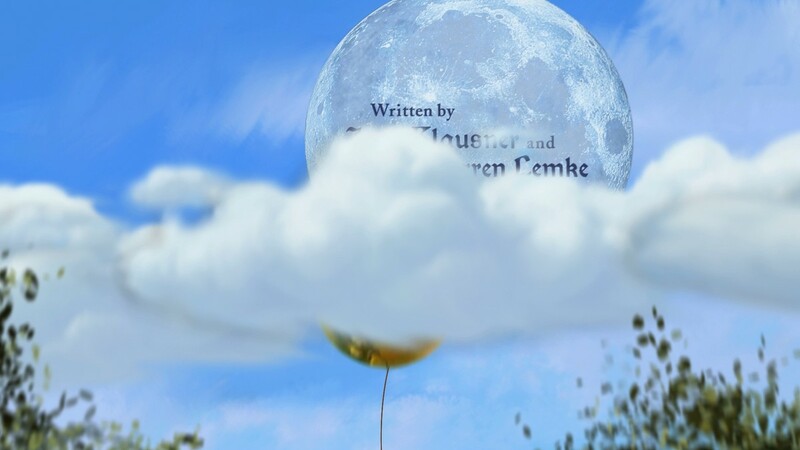 The sequence was designed for both stereoscopic 3D and 2D projection.